PIERRE, S.D. 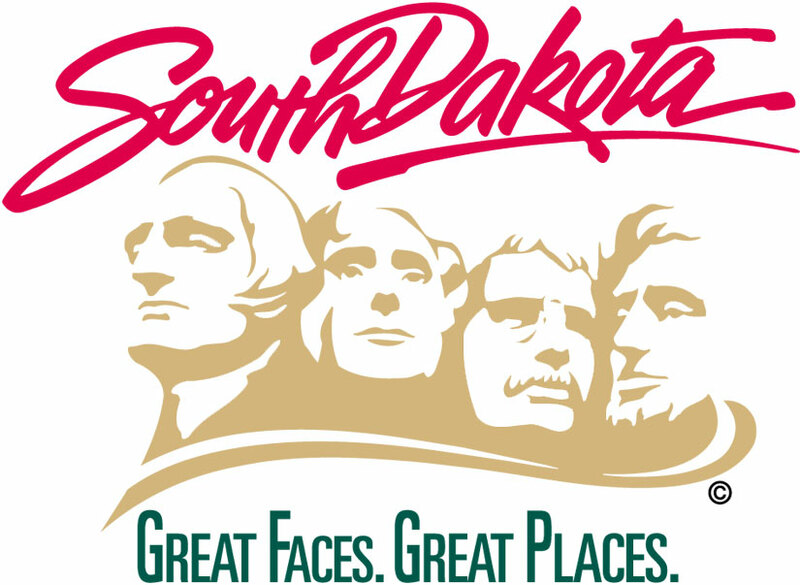 – State parks across the South Dakota are offering activities every weekend for families to enjoy the outdoors. Join in the events to explore and discover all the outdoors has to offer. See the events calendar online for more information, gfp.sd.gov.